At Express we have all bases covered to monitor everything from simple one phase voltage to three phase harmonics. Before hiring an instrument, it can sometimes be useful to know what you want to achieve from your test. Are you interested in maximum current demands? Have you got problems with the supply tripping out? Do you want one unit that will record and monitor everything? If you want the clearest picture of what’s happening on your power supply, we recommend using a Fluke 435. 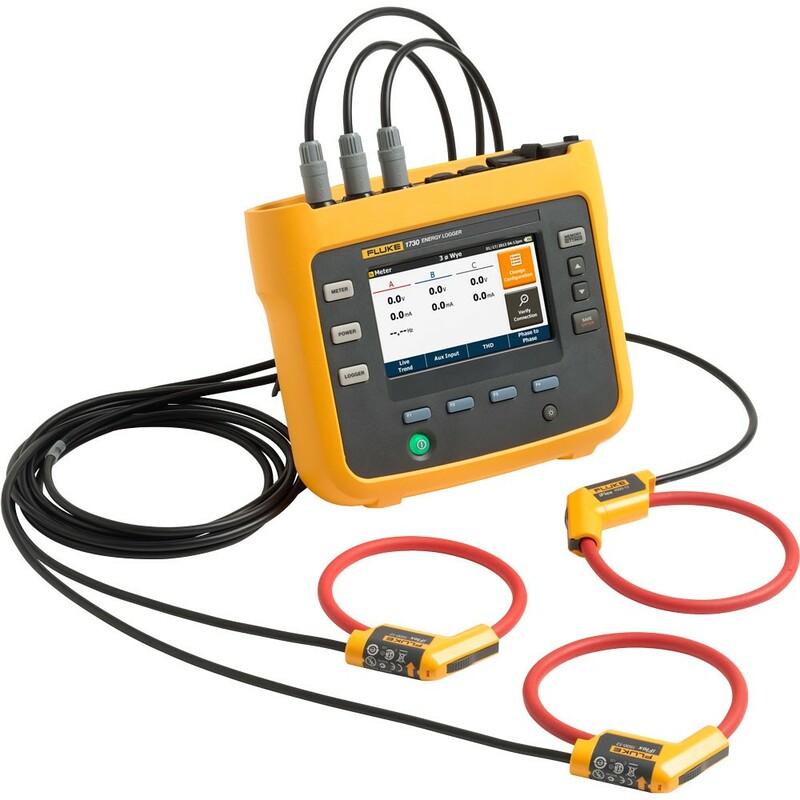 The Fluke 435 three-phase Power Quality Analyser will monitor and recording voltage, amps, power, energy, dips, swells, surges, PF, KWH and harmonics. The Fluke 435 comes complete with Powerlog software to view and download your results enabling you to quickly produce professional reports. If all you really want to know are your current demands and usage, the SPC Load Logger is perfect for 3-phase and single phase supply’s. A simple to use instrument with no hard wiring required. The voltage is taken from a standard UK 13A socket and the 3 flexible c/t’s look after the current. The SPC Load Logger comes with Powerpack software so you can easily view and print your data. If you’re concerned with power and energy and you are able to make physical voltage connections the Fluke 1730 could be for you. The voltage readings are taken using the croc clip leads and the current readings are taken from the flexible c/t’s. 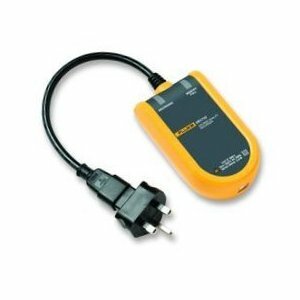 The Fluke 1730 comes with Powerlog software. If you want a simple, single phase voltage logger the Fluke VR1710 is for you. Simply plug the VR1710 into a 13A socket and the Fluke will record what’s happening and when. 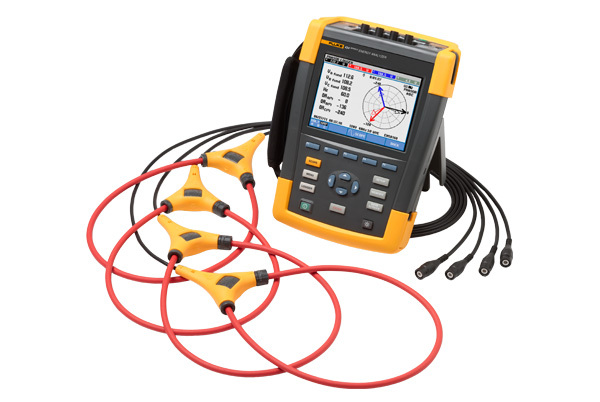 The Fluke VR1710 comes complete with Powerlog software.